The city of Lviv oblast. 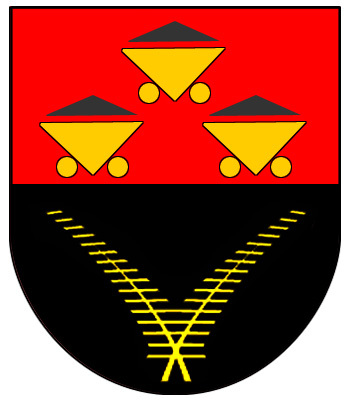 Chervonohrad (Russian spelling “Chervonograd”) is a city located in Lviv region of Ukraine. 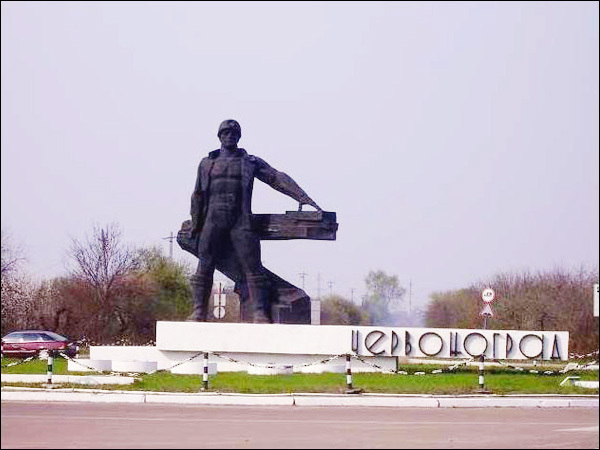 Before 1953, the city had another name - Krystynopol. 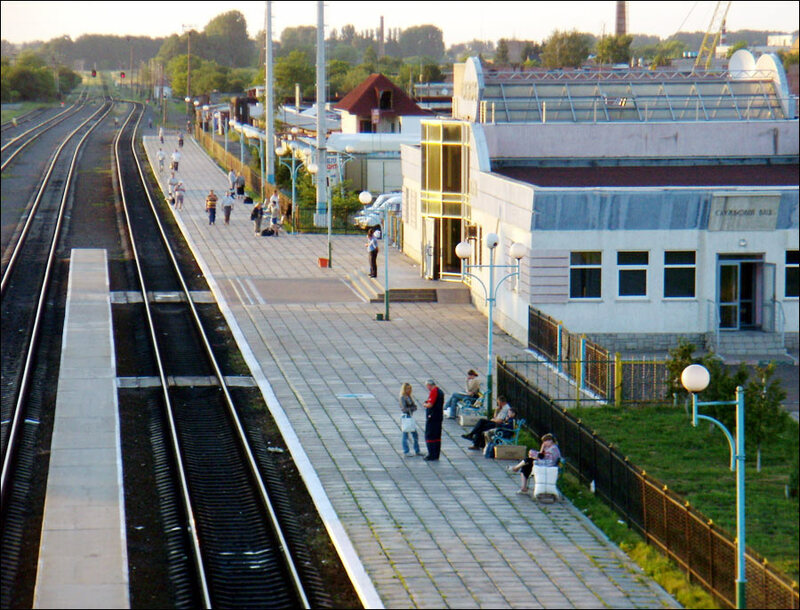 The city is located about 70 km from Lviv by highway and 88 km by railway. 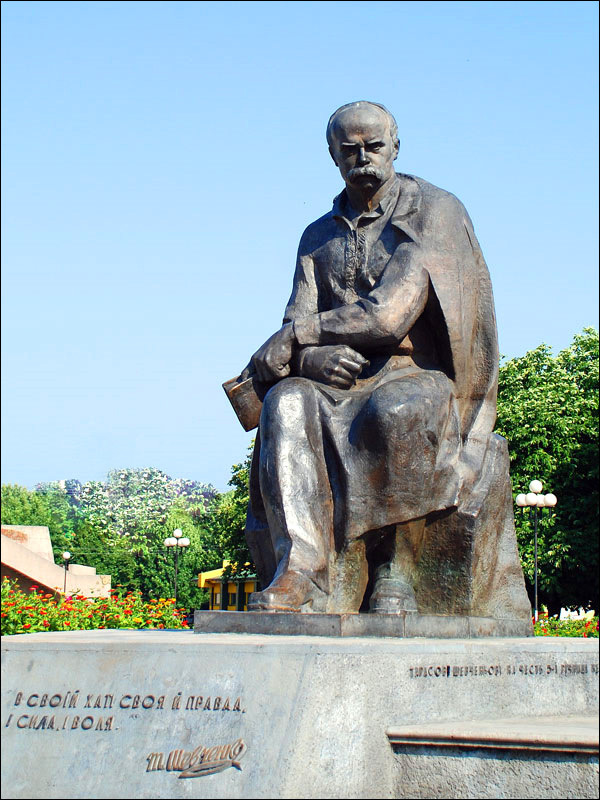 One of the main attractions of the city is the Palace of Count Pototsky (the founder of the city). Area code - +380 3249; postal codes - 80100-80190. Local time in Chervonohrad city is April 21, 9:13 pm (+2 UTC). 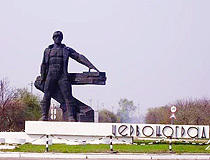 Polish magnate Feliks-Kazimir Pototsky founded a town on the Novyi Dvir village lands in 1692. He named the town after the name of his wife - Krystyna. 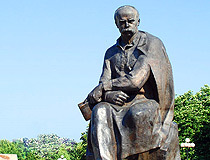 Pototsky began to develop the town making Krystonopol his family center. Later, Franz Salezy Pototsky (his grandson) built a palace and a Basilians monastery. The palace area became the center of the growing town. In 1772, the town became the part of the Austrian state. 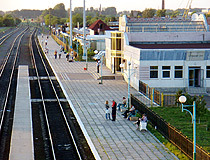 In 1884, the railway connected Krystonopol with other towns of the region. Later, the town was the part of Poland until 1951, when the town and the surrounding territories were exchanged for another territories with the USSR. 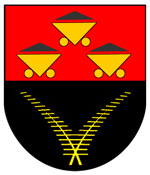 In 1953, the city received a new name - Chervonohrad. Soon, it became one of the coal mining centers of the region. 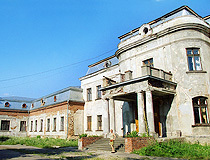 The Jewish community of Krystynopol is known from 1740. The Jewish population of the town was about 2,200 in 1931. Later, in 1942, Krystynopol Jews were deported by Nazi Germany to Belzec concentration camp. It should be mentioned that Jewish last name and rabbinical family Kristinopoler/Kristianpoller goes from Krystynopol town name. There is also Krystenopoler Synagogue founded by Jewish immigrants from Krystynopol in New York, USA. 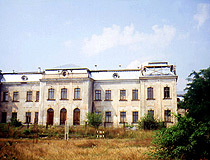 Pototsky Palace. 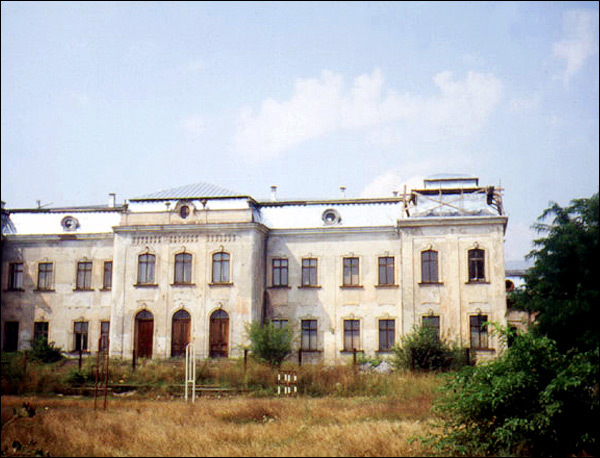 The palace was built for powerful Polish landowners Pototsky. It was designed by renowned architect Pierre Rico de Tirredzhelli. The architecture of the palace combines Baroque and early Classicism styles. Today, the place is a branch of Lviv Museum of History of Religion. Pushkin Street, 10. Opening hours: 9:00-17:00. Day off - Monday. Former Roman Catholic Church of the Holy Spirit. It is one of the most noticeable buildings in the city. The church was founded in 1692, together with the monastery of the Roman Catholic Order of Bernardine. In 1760, wooden buildings were destroyed by fire. The church was rebuilt in stone by means of Juzef-Feliciano Pototsky. The building is constructed in the Baroque style. In 1951, the church was closed. 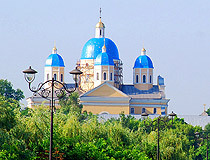 In 1988, the building became the Church of St. Vladimir. 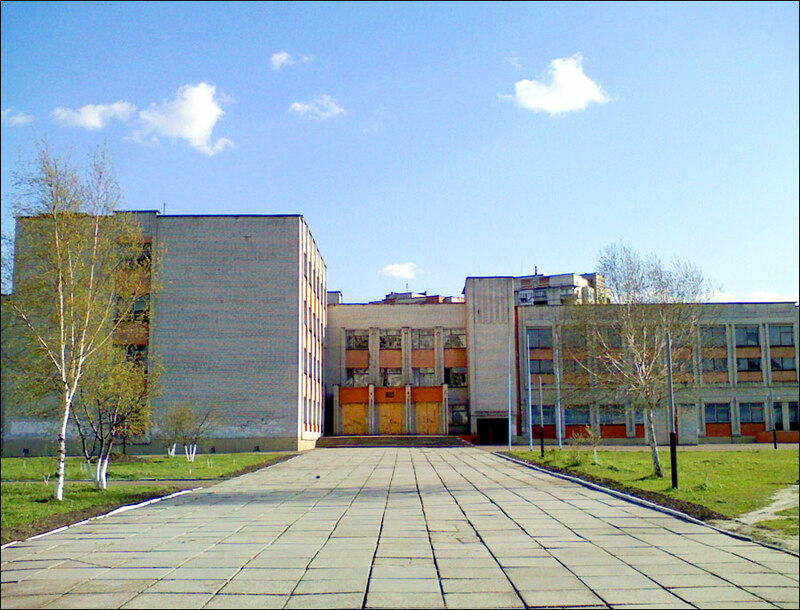 B. Khmelnitsky Street, 20. Monastery of St. Yur. 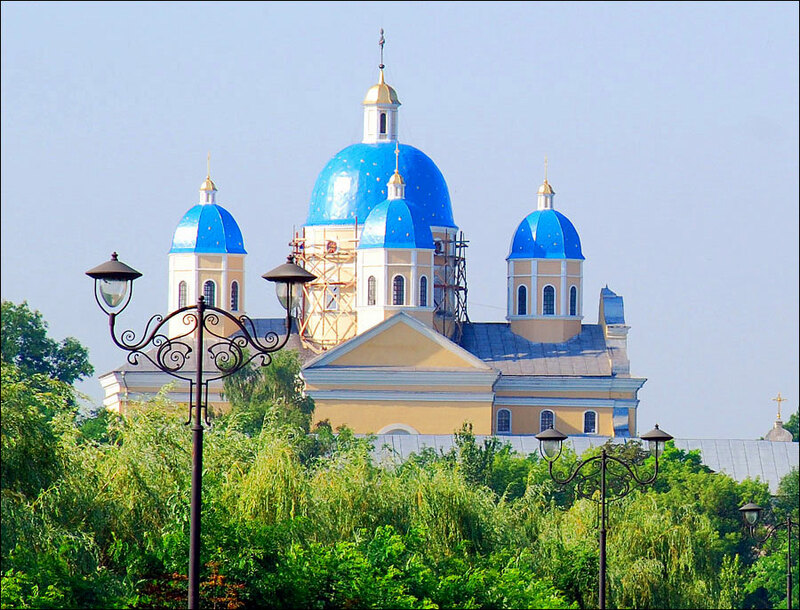 The monastery was founded by S. Pototsky for the Greek-Catholic Order of Basilian in 1763. In 1771-1776, in place of wooden buildings, stone church and cells were built. The architecture combines the features of the late Baroque and Classicism. The monastery was abolished by the Polish authorities in 1946. In 1980, the church building was a branch of Lviv Museum of History of Religion and Atheism, an art gallery was open in the cells. 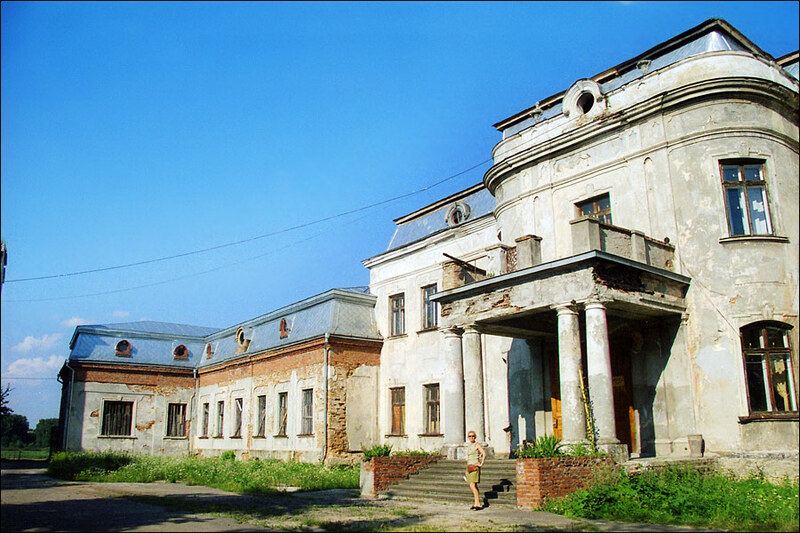 In 1989, the museum was moved to Pototsky Palace. The church complex was returned to the Greek-Catholic community of the city. B. Khmelnitsky Street, 21. 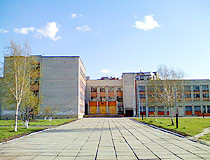 Museum Sokalschina. The museum was opened to commemorate the 30th anniversary of Chervonohrad becoming the part of Ukraine in 1981. There are about 1,000 exhibits in the museum: unique collection of folk art, household items, furniture. The pride of the museum is an exhibition of unique black ceramic and Pysankas (Easter eggs) of T. Gorodetsky. The interior of Sokalsky house (the end of the 19th - beginning of the 20th centuries) may be interesting too. B. Khmelnitsky Street, 16. Opening hours: 10:00-17:00. Days off - Thursday, Friday.